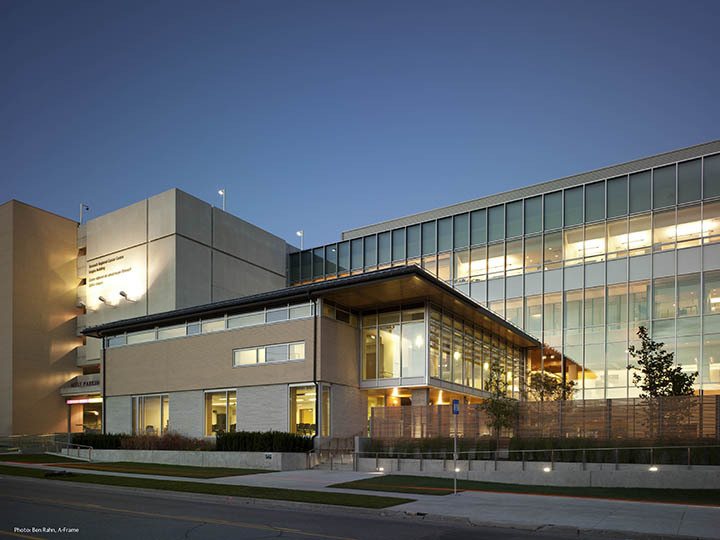 Peel Regional is located at 2200 Eglinton Ave West in Mississauga. One resident is accepted at this location every two years. Sites treated: GU, Breast, GI, Lung, Gynae, Skin, lymphoma, CNS and Palliative. 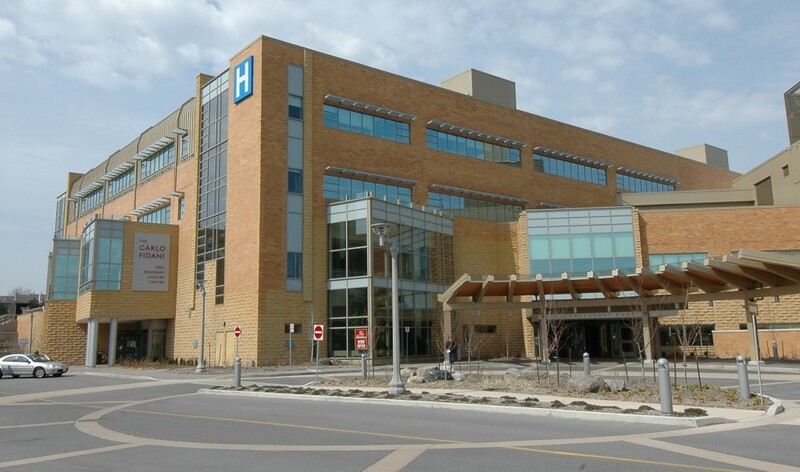 Lakeridge is located at 1 Hospital Court in Oshawa. One resident is accepted at this location every two years. 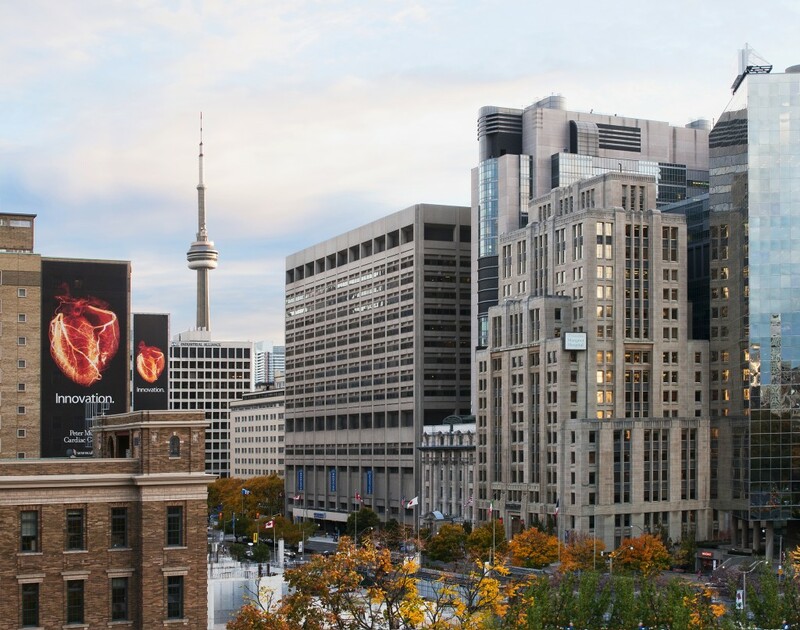 Princess Margaret is located at 610 University Ave in Toronto. Each year an average of two residents are accepted at this location (four in the program at any one time). Stronach is located at 596 Davis Drive in Newmarket. Each year, one resident is accepted at this location. 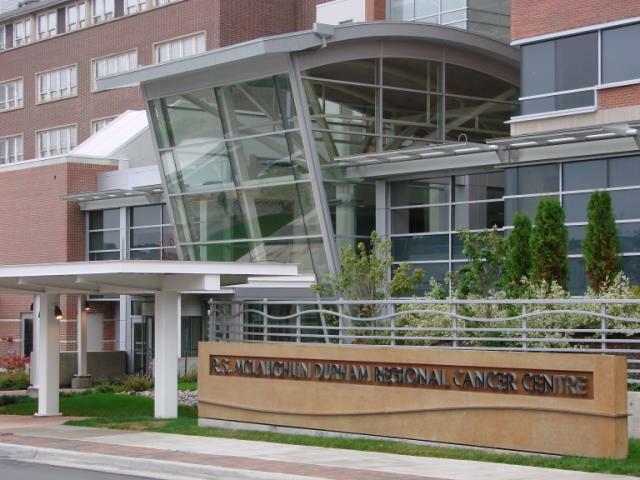 Stronach Regional Cancer Centre is actively engaged in research activities in Radiation Medicine. Besides participation in clinical trials, we are also active in developing new clinical techniques for radiation treatment, for example, active breath control for all left breast treatment, VMAT treatment for esophagus site and 4D CBCT for SBRT lung. We reported findings in the form publication in peer review journals or presentation in international meetings. We are also interested in developing new QA techniques and processes. We recently developed a technique for QA of jaw matching with the MapCheck device and published the result in Medical Physics. In addition, education research includes development of IGRT refresher module which can be used in radiation programs for continuing education. 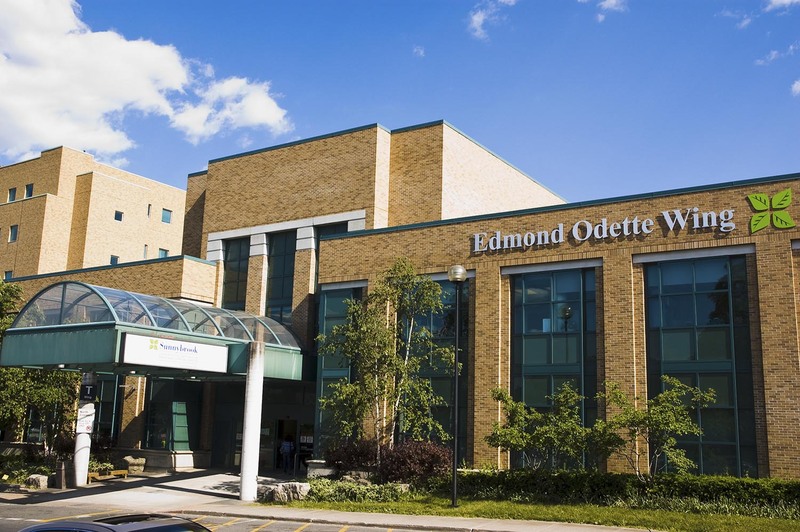 Sunnybrook is located at 2075 Bayview Avenue in Toronto. Each year, on average, two residents are accepted at this location.